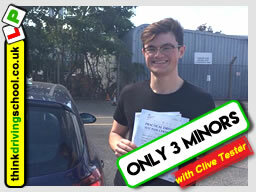 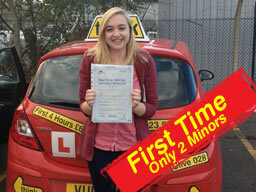 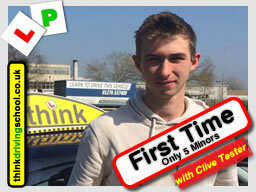 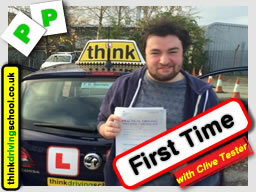 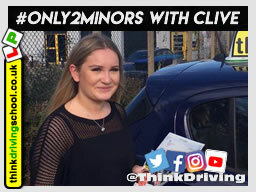 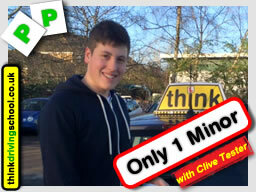 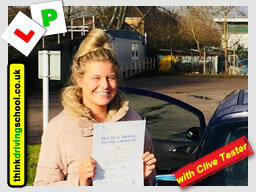 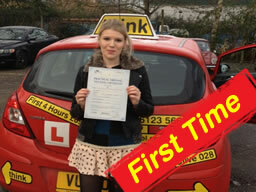 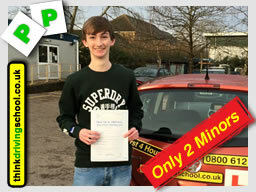 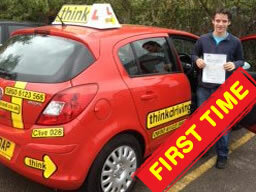 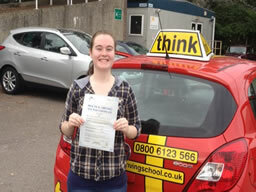 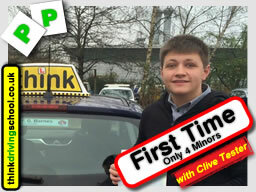 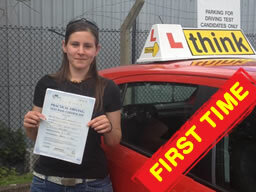 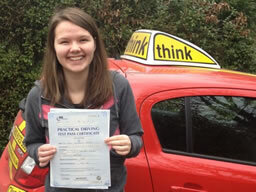 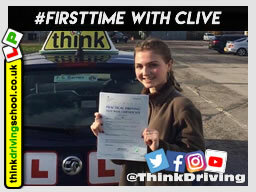 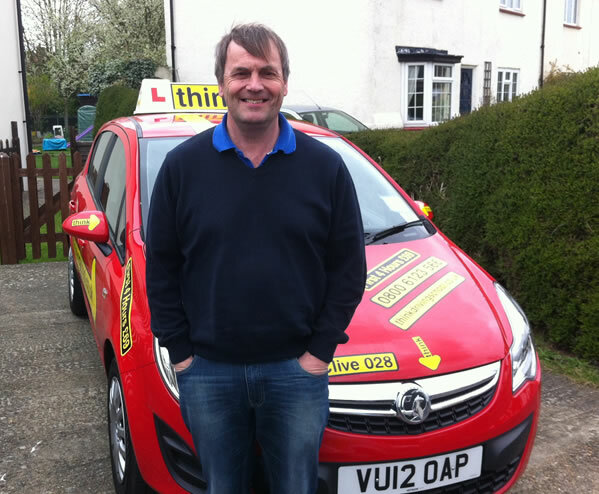 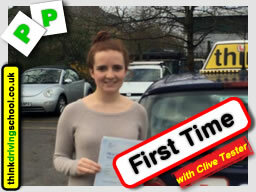 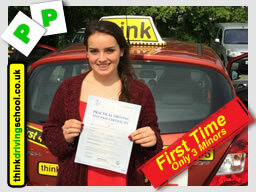 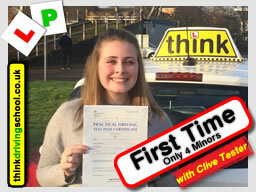 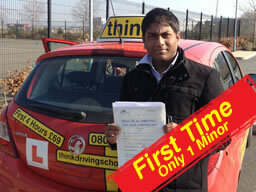 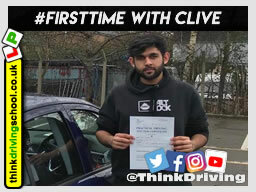 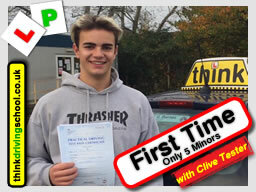 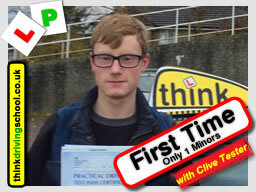 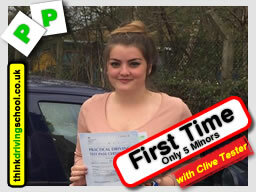 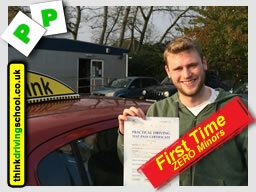 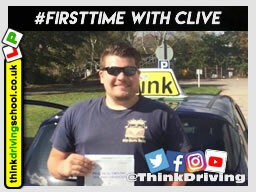 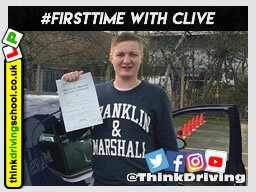 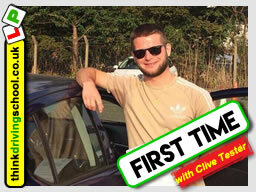 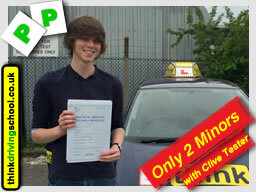 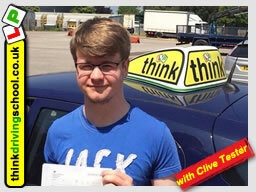 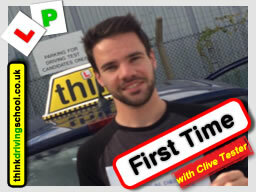 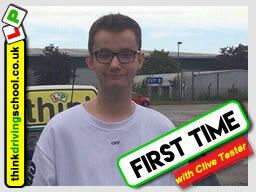 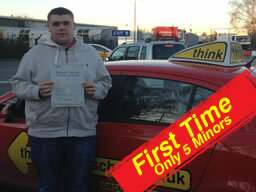 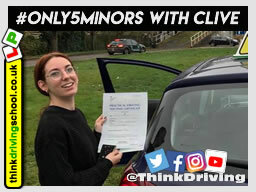 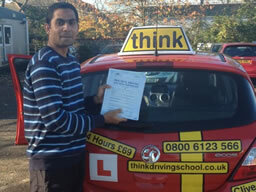 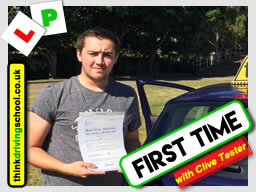 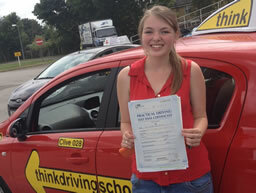 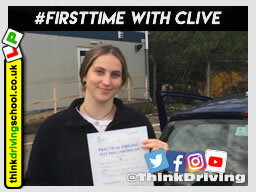 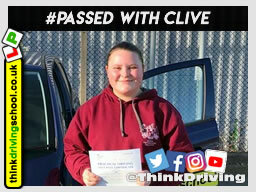 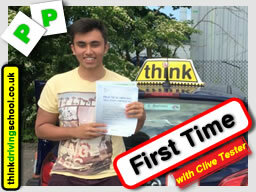 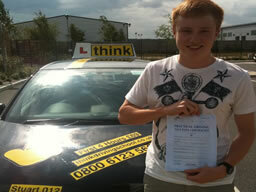 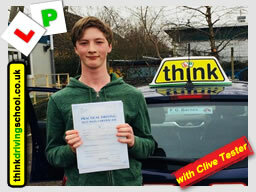 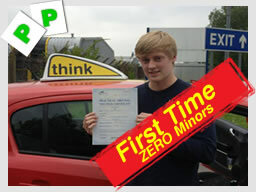 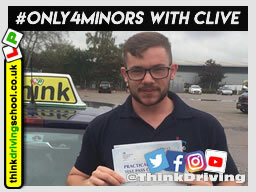 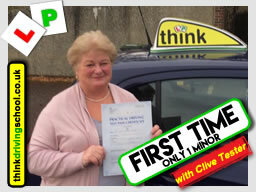 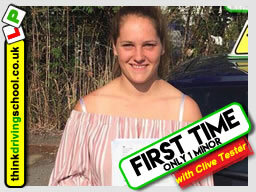 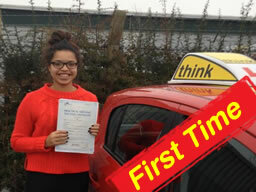 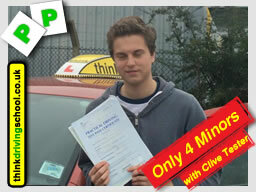 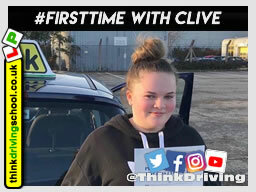 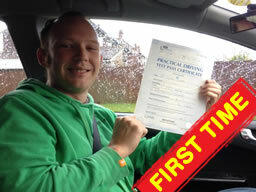 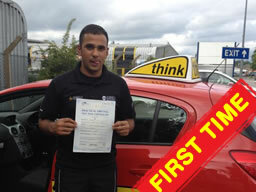 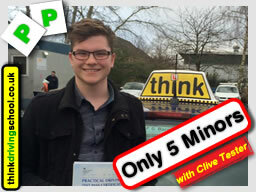 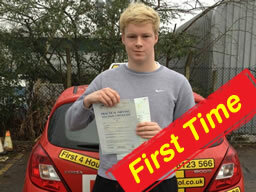 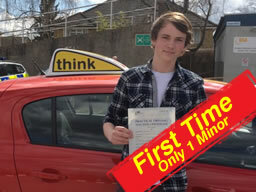 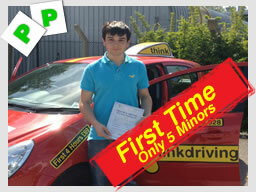 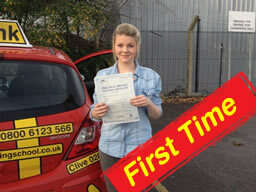 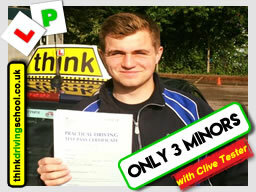 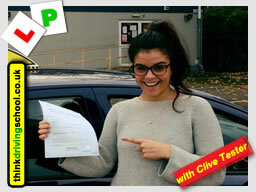 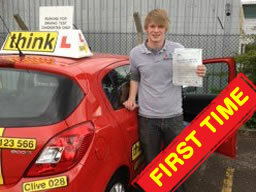 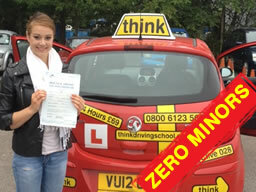 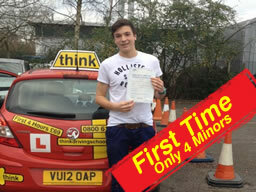 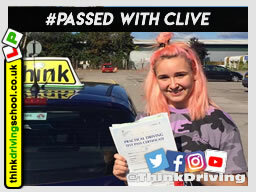 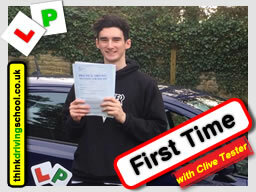 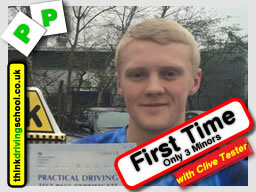 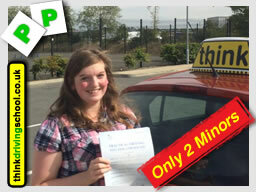 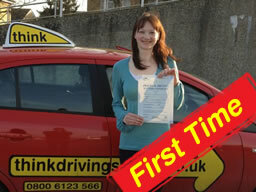 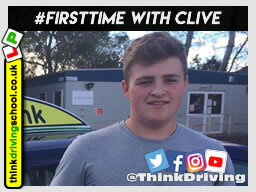 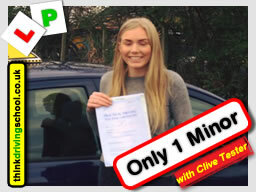 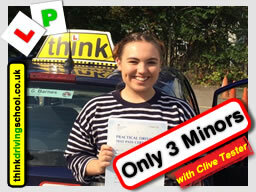 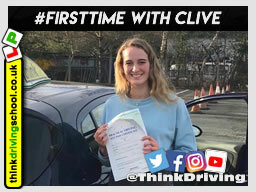 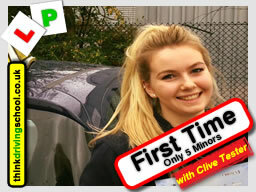 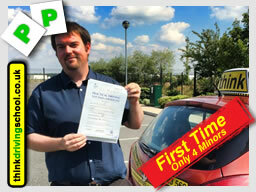 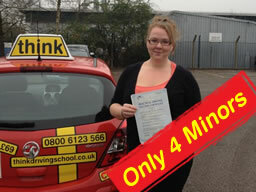 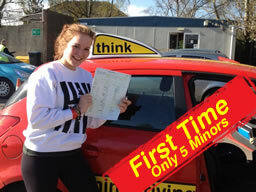 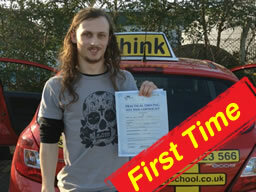 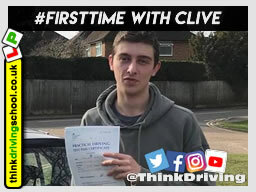 Hi all, my name’s Clive Tester and I am a Fully Qualified Driving instructor based in Guildford with Think Driving School. 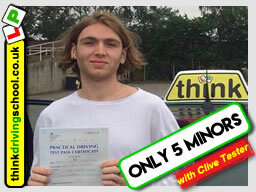 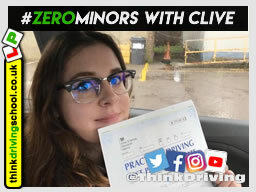 I'm 55 years old, I have been a driving instructor for 6 years. 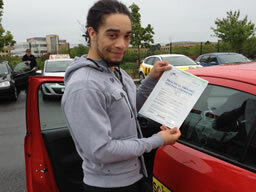 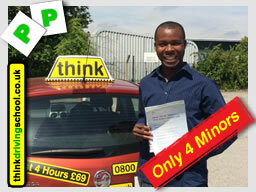 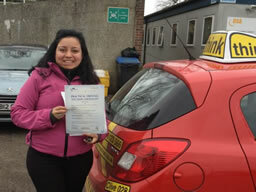 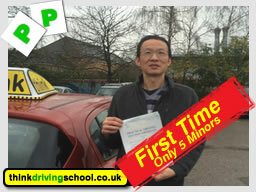 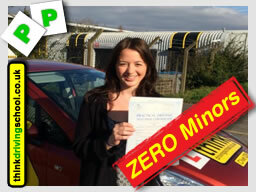 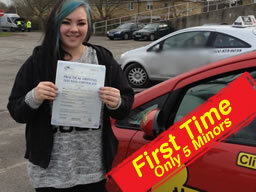 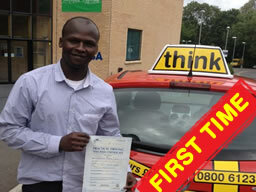 I really enjoy meeting different people and teaching them to drive safely for life. 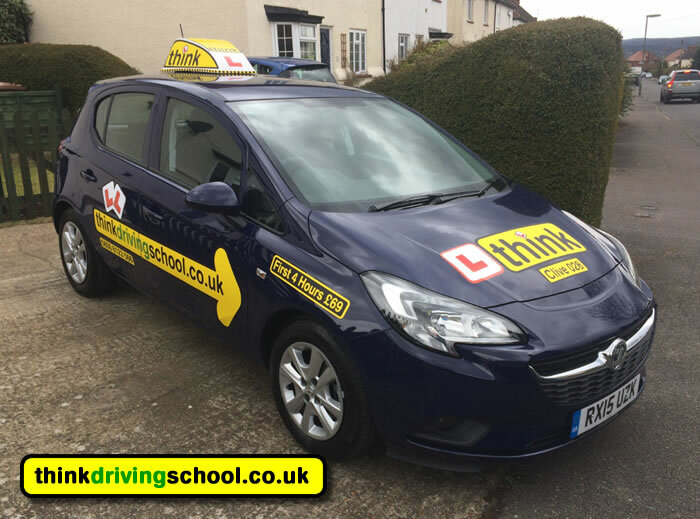 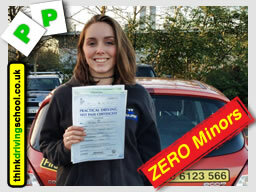 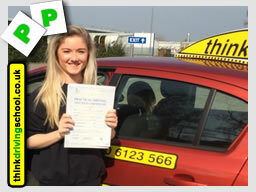 I think you will find me friendly, calm and patient and to teach you in a fun and enjoyable manner, I get great satisfaction out of seeing someone pass their test. 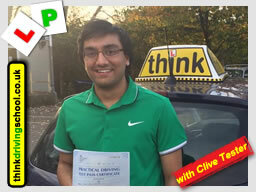 My interests I enjoy most sports, I am a qualified cricket umpire, and enjoy playing golf badly. 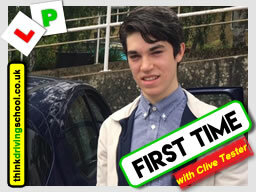 I'm also soon to be grandfather, which i cant wait for.